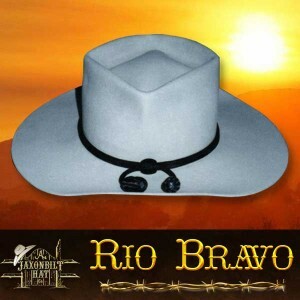 If you’re a John Wayne fan, then you remember his great movie, “Rio Bravo”. 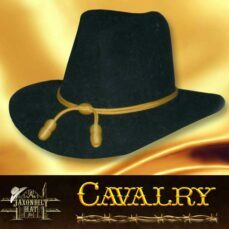 Diamond front pinch crown crease, rolled brim front, with cavalry style crown band. This classic will be the envy of all that see you wearing it. 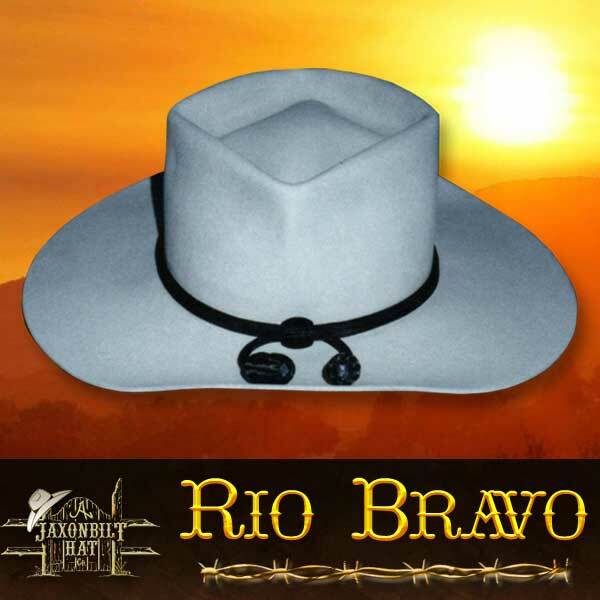 You’ll like the Rio Bravo if you prefer real western atmosphere in a small bundle. 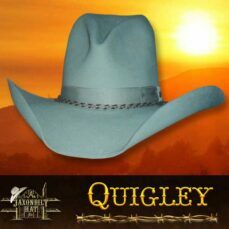 Notice the smoothness of the hat’s lines all harmonized to create the perfect hat.